Please Select No dates available. Please contact Store No Thanks! For an additional fee of $125 you can add the optional dives one and two to your course. 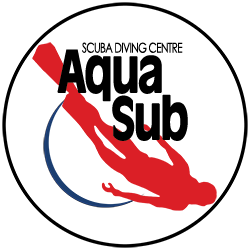 You will be guided through the ordering, analyzing and diving your first Enriched Air Dives. This add-on also includes your choice of two Nitrox fills in your own cylinders or two rental cylinders filled with Nitrox which we will use on your first Enriched Air dives. These dives are NOT required to complete your certification.